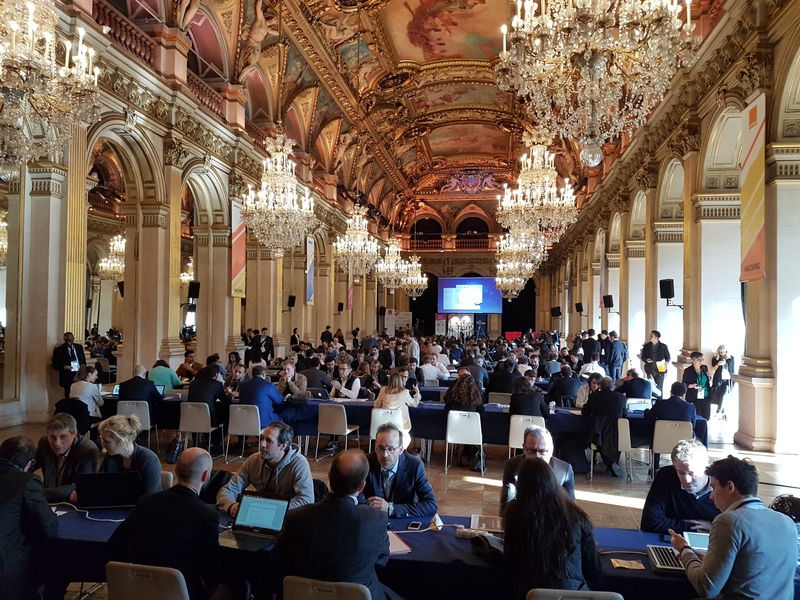 A digital delegation from Malta has taken part today in the event "Hacking de l’Hôtel de Ville"
The event has gathered more than 1 000 start-ups, investors, and stakeholders from the digital economy. It was staged in Paris’ townhall. 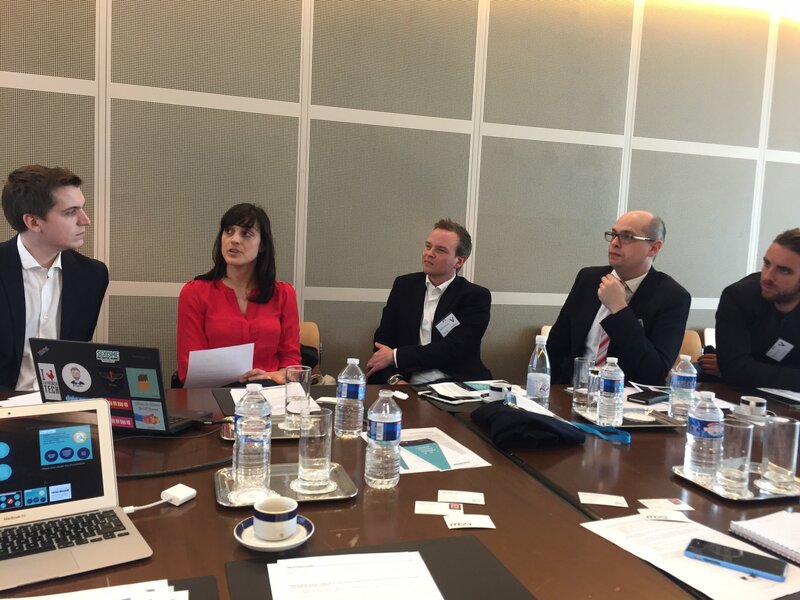 Bernard Agius, Business and Innovation Development Manager at the Malta Communication Authority (MCA), Ben Carlotti, Managing director at OulalaGames, and Chris Knights, Head of Digital at Brnd Wgn, took part and presented the opportunities of digital business in Malta. During their stay in Paris, they also visited some incubators, and had a meeting at the Ministry of Finances with two public agencies working on digital inclusion, the Agence du Numérique and the Grande Ecole du numérique.